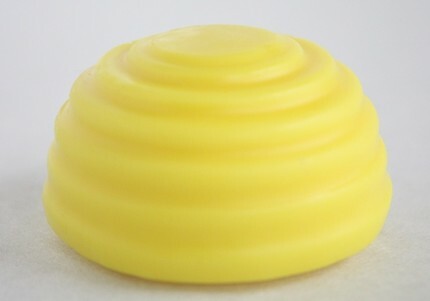 The Bee's Knees Encaustic's is a family run business that is passionately committed to making high-quality hand-made encaustic paint and mediums. 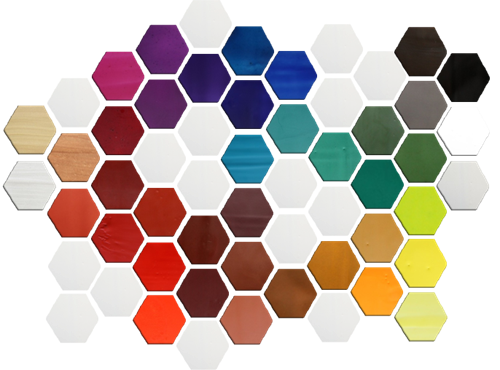 Our Paints are made with 100% filtered Canadian beeswax, damar resin and premium high quality pigments and are free from harmful chemicals and solvents. 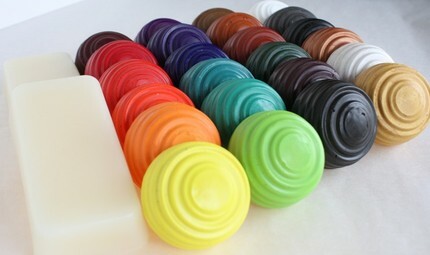 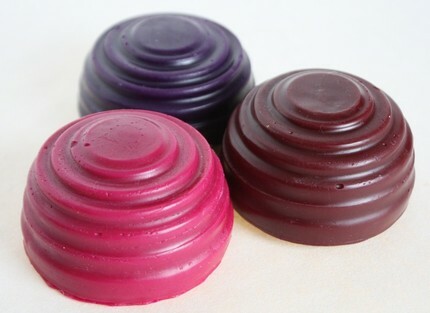 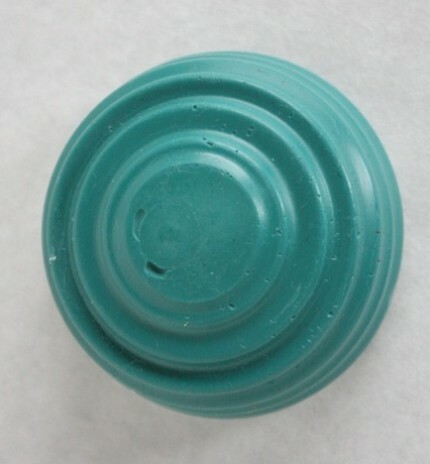 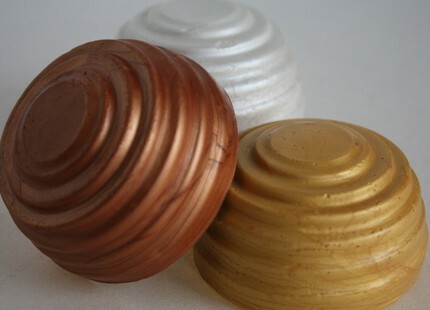 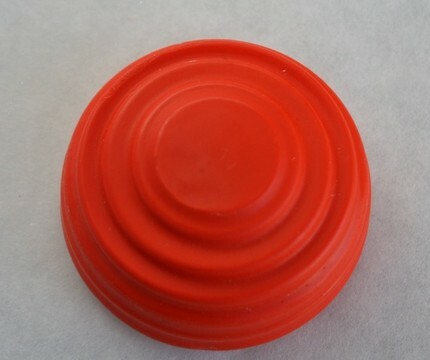 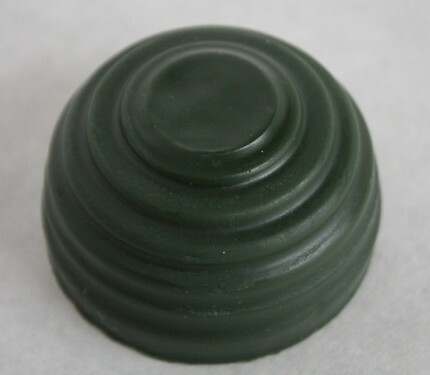 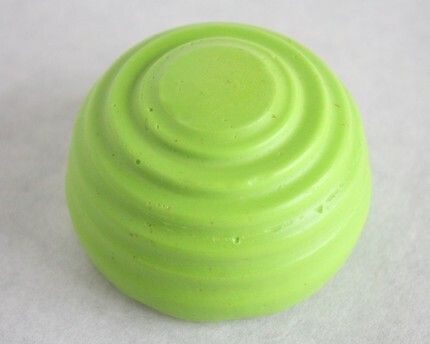 All our paints are cast in handmade molds and come in a convenient easy to melt beehive shape.